Remember the Alamo? Texas independence from Mexico had already been declared 10 years earlier on March 2, 1836, act that Mexico considered belligerent. This event only exacerbated the bad feelings between the two countries, leading to the conflict in 1846-47. It was 169 years ago this month, on May 13, 1846, that the U.S. Congress declared war on Mexico after a request from President James K. Polk and the Americans mobilized their forces for an invasion. According to one source the desire for war was particularly keen in the West and the South and an estimated 40,000 westerners and more than 20,000 southerners volunteered to fight. President Polk appointed General Winfield Scott to head the expeditionary force, which ended up being the first large-scale success of U.S. military force on foreign soil. Gen. Scott landed his troops in Veracruz and took the city. Then they marched toward Mexico City, roughly following the route the Spanish conquistador Hernán Cortés had taken 300 years earlier when he invaded the Aztec empire. Meanwhile, the battle for Monterrey was also quickly won by another contingent of Americans entering from Matamoros in the north. Finally, after a series of battles dominated by the U.S. forces, Mexico’s Castillo de Chapultepec was taken in 1847 and the war was over. 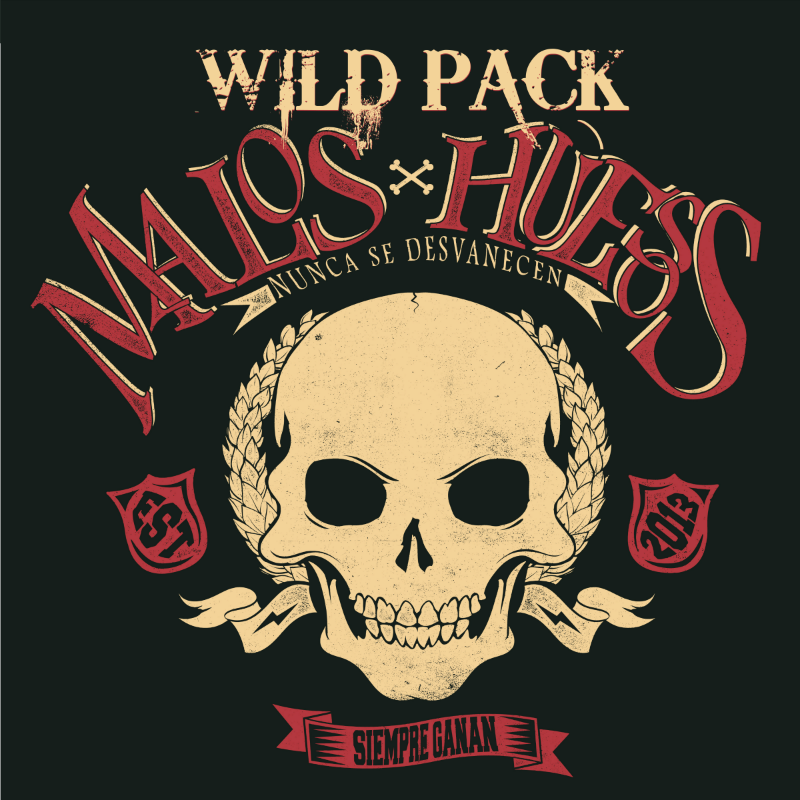 Hostilities officially concluded on May 26, 1848, when the peace treaty was signed. Some U.S. historians refer to the conflict as President Polk’s “Dirty Little War,” but it was a bonanza for the U.S.
Mexico was eventually paid a little more than $18 million in compensation for the invasion and land grab. General Zachary Taylor is credited with the success of the American campaign. Imagine for a moment the Stars and Stripes flying above the cities of Monterrey in the north, Veracruz on the Gulf Coast and over the zócalo in Mexico City! Taylor met relatively low resistance in the north because there were only about 75,000 Mexican citizens living north of the Rio Grande at the time. War was declared in May and Taylor had captured Monterrey by September. Some of the names that appeared at the time were Abraham Lincoln, who was a representative from Illinois and a vocal objector to the war. There was Jefferson Davis who would later become president of the Confederate States during the U.S. civil war. On the battlefield in Mexico were Robert E. Lee, who would later lead southern forces, as well as Ulysses S. Grant, who would lead the northern army in the civil war. Stonewall Jackson was also involved and would later become president. Another version has it that some American troops wore green uniforms and were for that reason called “gringos”. At a first glance the conflict appears to have been a bonanza for the U.S. with the acquisition of all that territory at a time when the notion of “manifest destiny” was at its height. The idea that the U.S. would extend from the Atlantic to the Pacific had to have influenced Polk’s actions. But at the same time Texas entered the union as a slave state and this caused problems leading up to the civil war. 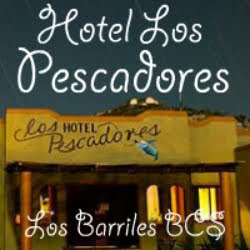 An interesting sidelight, however, is the fact that just prior to the signing of the treaty of Guadalupe Hidalgo, gold was discovered in California, one of the states being ceded to the U.S..
And that is the beginning of another story called the California Gold Rush of 1849. Richard Poynton lives and writes in Monterrey, Nuevo León. 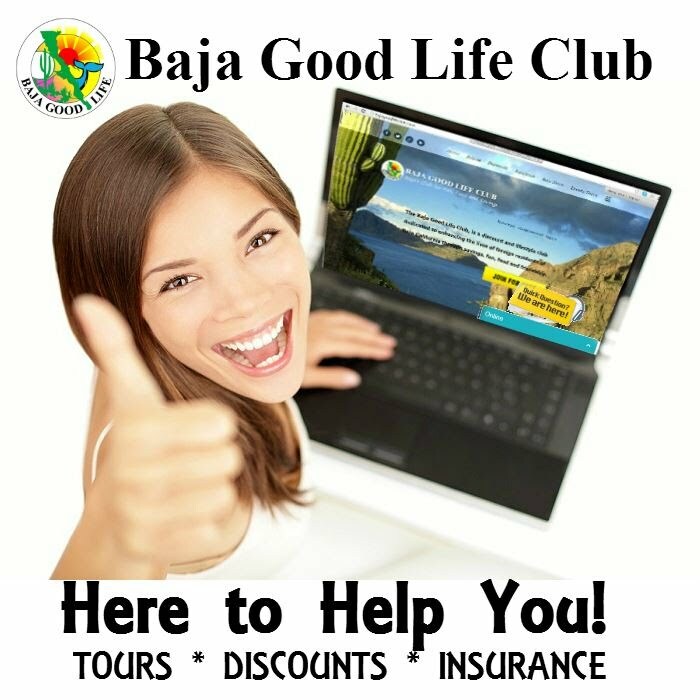 _______________________________________________________________ BAJA GOOD LIFE CLUB Join the Baja Good Life Club today and SAVE big on Baja! 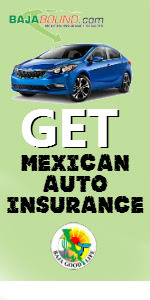 Get Mexican Auto Insurance for for as low as $84.00 / year. www.bajagoodlifeclub.com/join-us.